Barcelona, 9 February 2015 – MANGO Man launches its offering for Spring 2016 with The New Essentials. The menswear line presents 4 different offerings with something in common:they are all equally necessary when creating new wardrobe essentials for a modern man with personality. MANGO Man is proposing to conquer everyday stylings with a key garment to be featured each month over the next 4 months.The season gets underway in February with an outer garment, the ultra-light parka.March and April feature a new suit, combining classical elegance and a youthful air with deconstructed knitwear jackets and renewed suits.In general, relaxed and versatile silhouettes, with linen taking centre stage in May. 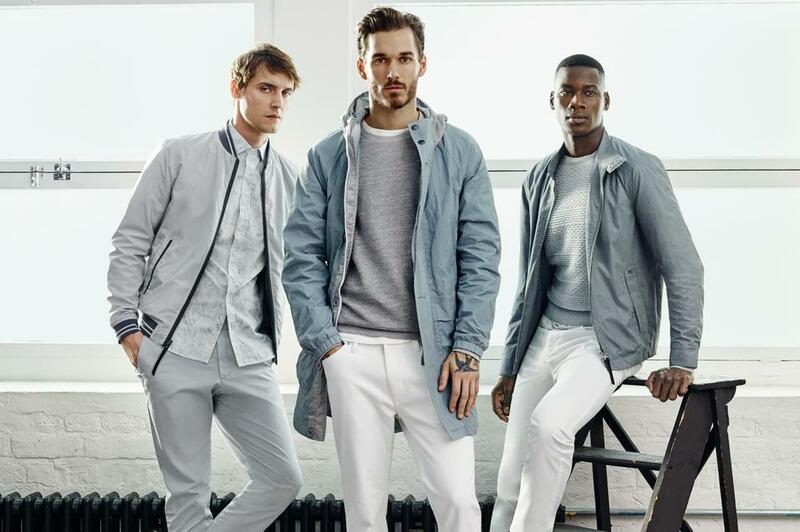 The cold neutral colours and blue tones pay tribute to the summer season, reducing the sobriety of these essential basics.The colour palette varies throughout the season and creates the perfect total look for an urban or office ambience. 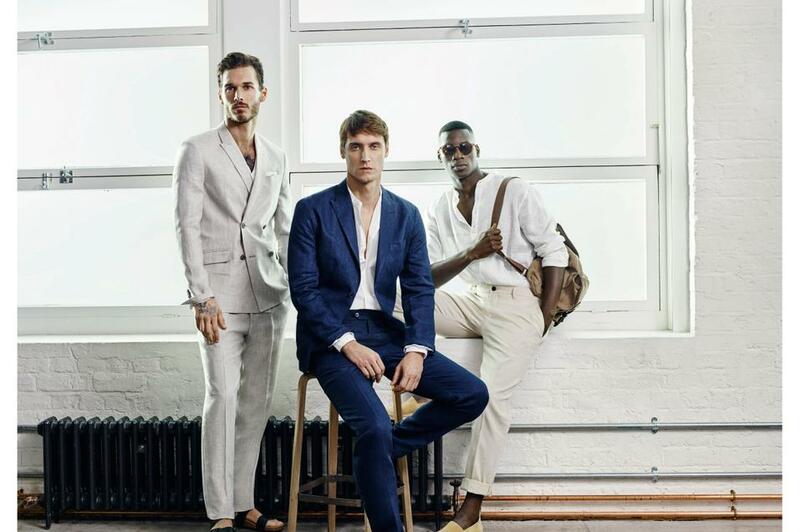 The image of the new campaign, shot in London by the photographer Andreas Larsson, features a group of heterogeneous models.They include David Alexander Flinn, David Agbodji and Sebastien Andrieu, who often collaborate with acclaimed brands such as D&G, Calvin Klein and Loewe and are regulars on the most prestigious men’s catwalks.All of them posed with the garments no wardrobe can do without, in other words, the essentials for this spring.